Fluoride Treatment (only for children). 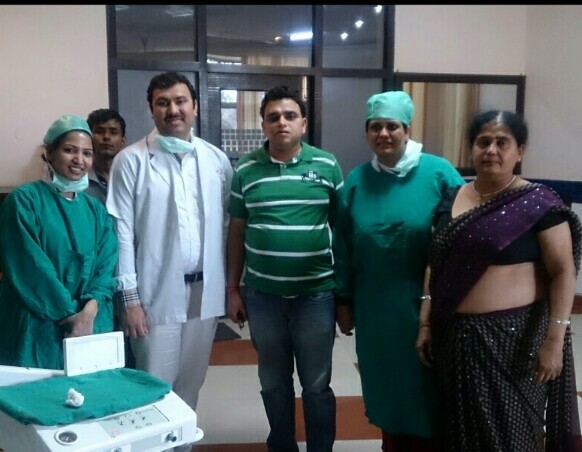 Confirm to Dr. Himani Tyagi that you found their Phone Number(s) from Doctors In Citi. 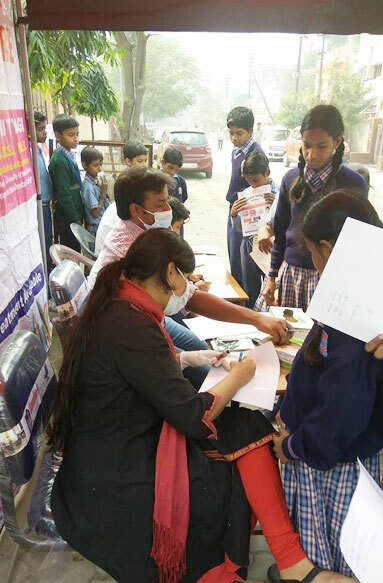 Landmark - Behind Ganga Shopping Complex Near D.N Public School, Vasundhara, Ghaziabad. 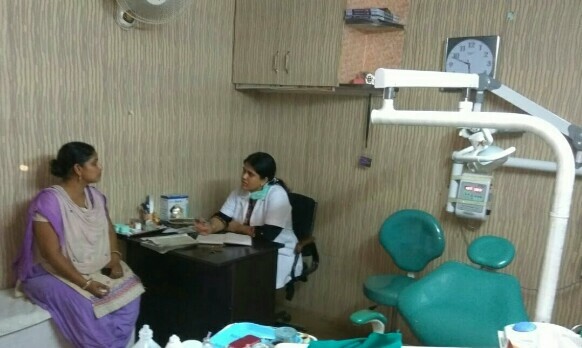 If you’re looking for a dental practice for yourself and your family in the vicinity of Vasundhara, Ghaziabad, it’s essential to find a Dental team where you know you are in excellent hands. Our practice has the latest dental technology, and our staff members are well-trained in their use. We also utilize only modern, proven treatments to restore and maintain oral health. 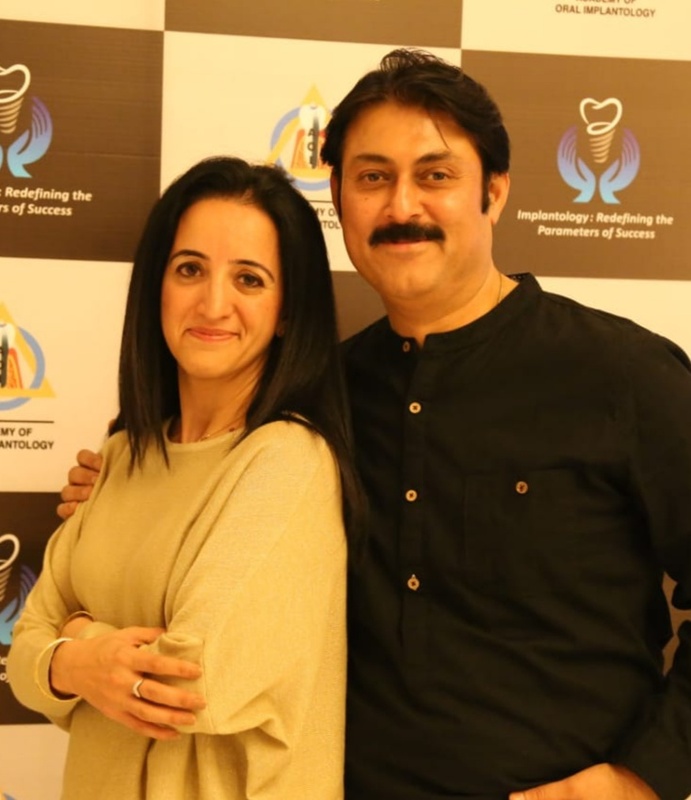 We offer several treatment options, and work with you to determine what will be the best approach to help you attain excellent oral health & an amazing smile. 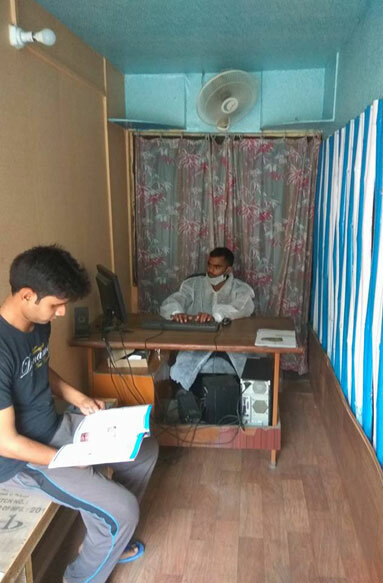 We genuinely care about our patients at our dental clinic in vasundhara, ghaziabad. We take the time to get to know each and every person that walks through our door. It is fun to see the kids come in over the years and watch how much they’ve grown by whether or not they can still walk into the playroom without ducking under the kid-size doorway! 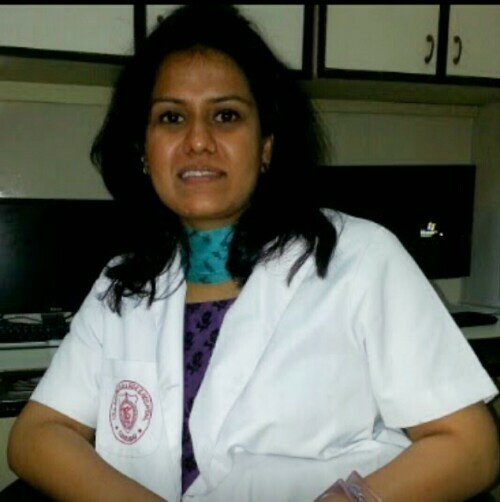 Dr Himani Tyagi did BDS from SHREE BANKEY BIHARI DENTAL COLLEGE CCSU in 2010 then she did post graduation degree MDS ( Oral Medicine and Radiology ) from I.T.S DENTAL COLLEGE MURADNAGAR CCSU in 2016. For all mothers who are concerned about their child teeth…. When it comes to the health of teeth, you really concerned about what you eat. Sugary foods, such as candy and soda, contribute to tooth decay. One of the first areas to decline when your diet is less than ideal is your oral health. Caring for a baby? Avoid pacifying your infant, toddler or young child with a bottle of juice, formula or milk. Sucking on the bottle bathes the teeth and gums in liquid which can contribute to tooth decay. Calcium-rich foods, such as low-fat or fat-free milk, yogurt and cheese, fortified soy drinks and tofu, canned salmon, almonds and dark green leafy vegetables help promote strong teeth and bones. Phosphorus, found in eggs, fish, lean meat, dairy, nuts and beans is good for strong teeth. Vitamin C promotes gum health, so eat plenty of citrus fruits, tomatoes, peppers, broccoli, potatoes and spinach. For good dental health, always remember to brush twice a day with fluoride toothpaste. With regular dental care, your dentist can help prevent oral problems from occurring in the first place and catch those that do occur in the early stages, while they are easy to treat. Braces are one which correct our crooked teeth and do wonders. These days we have many options while going for orthodontic correction like metal braces, ceramic braces, invisilign and one more type of braces are available these days like lingual braces which remains hidden during the treatment and patient is also comfortable aesthetically. Rather than being worn on the front of your teeth the way traditional braces are, lingual braces are placed on the backs of your teeth, so you can't see them at all. The treatment process for getting these braces begins with a discussion with your orthodontist. 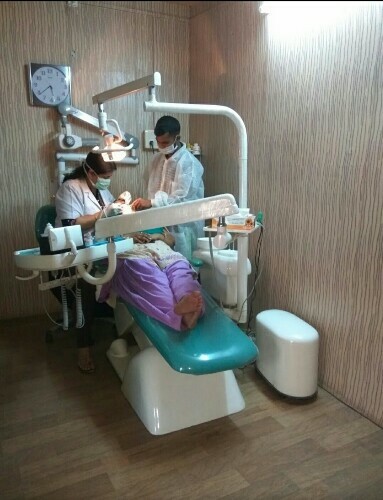 Impressions of your teeth are taken and, along with the x rays like OPG and LATERAL CEPHALOGRAM which helps us to determine the treatment time, modalities and outcome. Models made from your impressions are scanned into a computer. It then uses 3-D imaging technology to create the ibraces for you. Each bracket and wire is adapted to fit absolutely to your teeth. It takes five or six weeks for your braces to be made. 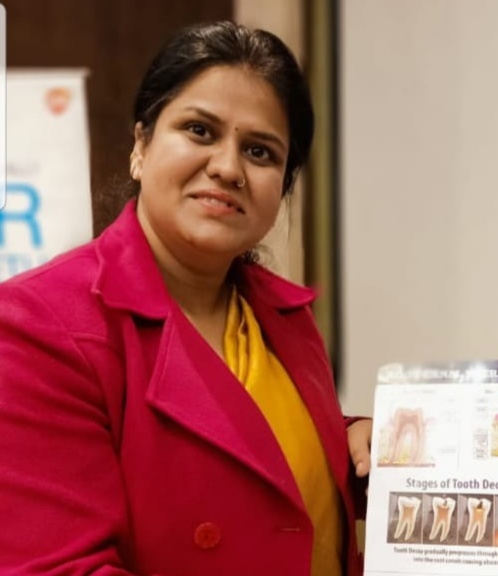 This is the modality which helps you to correct malaligned teeth with no visibility as done in past so don’t compromise on your smile, rather flaunt the gorgeous smile.